okay, before you go getting all “THIS IS NOT A BAKING RECIPE” on me (and by “all,” i mean, ALL zero of you that would actually wear that on a sandwich board and wait for me to pull out of my driveway in the morning… btw, if you are contemplating it..go ahead and try it…odds are i’m just coming off of 2 hours of trying to get 3 kiddies out of the house and off to school… bring it love) this is a little recipe that IS edible, smells divine and will make you feel SO good. and so, in-light of the fact that cupcakes, cookies and confections make me feel the same way, i’m throwing this little gem in the mix. i promise, it will hit the ground running -much like I should, because it’s almost beach time… and nothing is worse than housing a tray of cupcakes and going to try on mom tankinis at jc penneys with your dry winter skin and stringy static’y locks (it’s the lights right? when in doubt, blame it on the dressing room lights… you take a seat in that dressing room, break out a bag of twizzlers and re-center yourself…then again, blame it on the lights). no, seriously, it could be me. 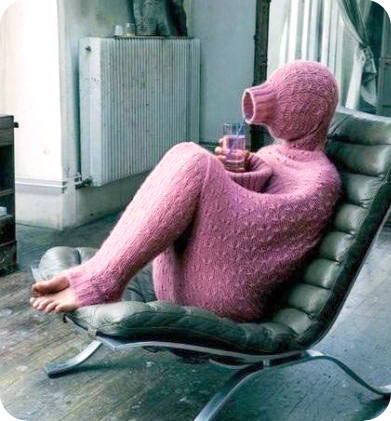 just me, my form fitting cable knit cashmere sweater, and my full glass of straight warm vodka with a straw. just the three of us refusing to take another step until spring waltzes in, in all her glory. however, it is not. because this year i took a proactive approach to warm weather preparation by taking up long endurance runs, cutting my caloric intake, eating whole foods, drinking plenty of water and getting TONS of rest making a homemade sugar scrub that makes my showers feel like the trip to the spa that i never take and helps shed that winter dryness straight out of my life. there are a ton of these recipes floating around on pinterest, so i took a little bit from each and threw this together, in no more than 45 seconds, without measuring cups. the coconut and avocado oils are so healthy for your skin, the sugar exfoliates september-april right down the drain and the lime will have you belting out opera-like tunes in no time. honestly… adios frozen temps and icy windows…. i can hear the waves crashing in the not-so-distant future… and for once in a few months, it’s not the kiddo’s sound machine. melt the coconut oil in the microwave for about 30 seconds. combine melted coconut oil, avocado oil and lime oil. give a little stir. in a separate bowl, combine sugars and zest. good for about 2-3 months. 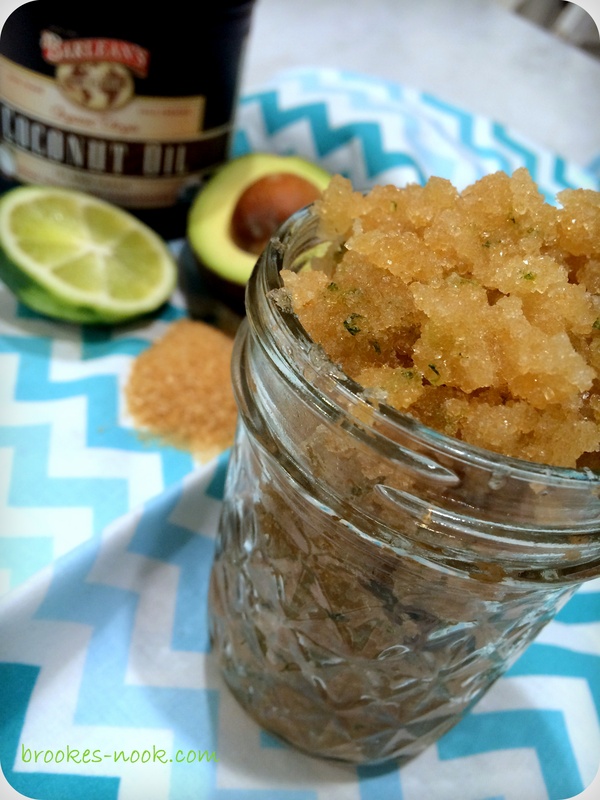 * i used sugar in the raw because the granules are larger than your standard granulated sugar which really helps with the exfoliation; however, i still added granulated sugar because the white lightened it up a little (color-wise) and because the variety of large and small granules made for a complete exfoliation. ** one last thing… did i mention HOW GOOD your skin will feel?! the oils are so healthy for it. i even used it as my face wash that morning – didn’t need moisturizer after and skin felt so soft and not greasy at all. *** obviously, i tasted it when mixed. not bad. RECIPE CREDIT goes to me. i made it up. fine print material: as promised Kate D., thanks for the inspo.